Simplifying your transition to cloud computing. There are undeniable benefits connected to cloud computing. Still, making the decision to migrate to cloud computing solutions can be daunting if you’re concerned about the security of your critical business data and system availability. With cloud computing services and the Microsoft Office software your company can do more with less. At The Network Gurus we use Microsoft’s cloud-based solution, Office 365, to help your company meet the demands of the future. 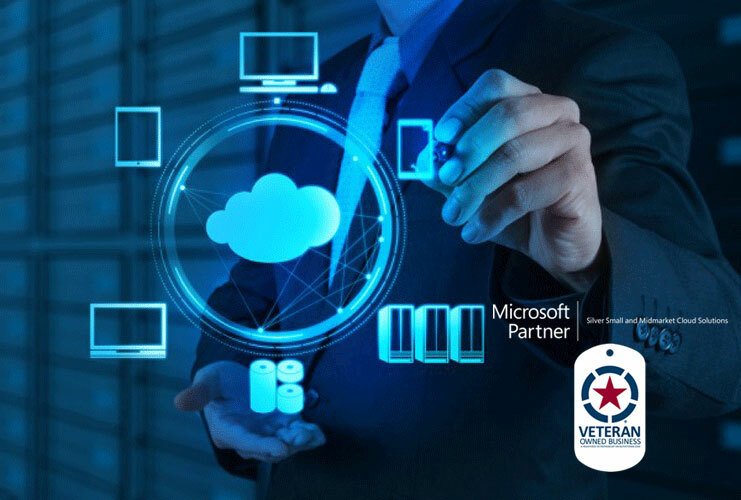 We’re a proud Microsoft Partner, and our team of experts will evaluate your business and your goals to provide a reliable, personalized cloud computing strategy that ensures the protection of your data and maximum uptime. More flexibility: Your cloud solution will grow and change as your business does. Custom configuration: Our experts can design a cloud solution around your specific business requirements. Availability: The cloud connects to your applications and data from any Web-enabled device, so you can work on the go. Cost-effective technology: Our plan will optimize the applications you already have, and get a new solution that will pay for itself. When your cloud-based solution is constructed around your business management applications, current hardware, security issues, architecture, and integration investments, your decision to switch to cloud computing is easier than ever.